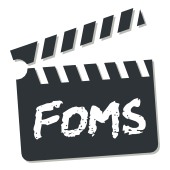 FOMS is the Foundations of Open Media Standards and Software developer workshop, run in un-conference style but with pre-proposed sessions. 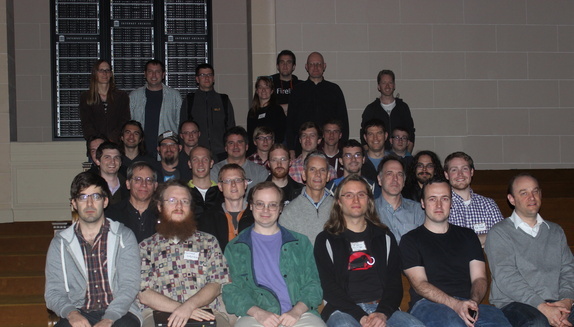 It is an annual meetup of software developers and tinkerers of all stripes who gather to collaborate, code, and lay plans for future open video technologies and standards. This year, the workshop took place after the W3C TPAC meeting (11-15 Nov (Mo-Fr) in China) and before WebRTC World (19-21 Nov (Tue-Thu) in Santa Clara) as well as the Chrome developer summit (20-21 Nov (Wed-Thu) in Mountain View. Web video users: Wikimedia, Internet Archive, YouTube?, Video.js, Netflix, Dreamworks, MobLabs? open media codecs and codec software, including new codec developments. See the Schedule for all sessions and their discussion notes. FOMS 2013 was sponsored by and took place at the San Fancisco offices of the Internet Archive.